Natalie DeFilippo joined Ingerman in 2011 and currently manages the Development Team as the Director of Development. Her primary responsibilities include overseeing and coordinating the preparation and submission of funding applications, reviewing and vetting new development opportunities, assisting in the procurement of lending and investing partners, supervising project teams throughout the development process, coordinating financial closings, and assisting with construction, leasing, and management efforts. As the Director of Development, Ms. DeFilippo is currently coordinating seventeen projects that are either proceeding to closing or under construction, totaling in excess of $275 million in total development costs. These multifamily rental properties include fourteen affordable and three luxury developments. Prior to joining Ingerman, Ms. DeFilippo taught high school World Geography and World History outside Austin, Texas. As Team Leader, she managed a team of core freshman teachers within a federal Smaller Learning Communities Grant. She received a Master’s in City and Regional Planning from the University of North Carolina at Chapel Hill. At UNC, she interned for the Kenan Institute Asia in Thailand focusing on local profit maximization of the overall tourism supply chain and targeted capacity building for community-based sustainable tourism operators. She also managed data acquisition and processing for Main Street Carolina, an open source digital mapping software program that historically documents changes to the urban form over time. 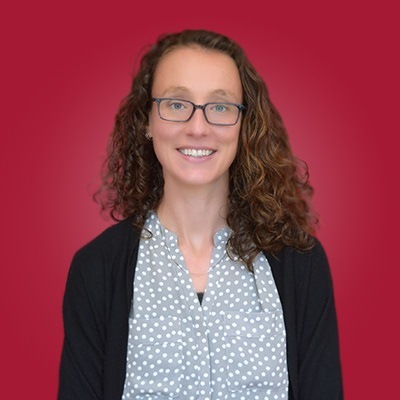 Ms. DeFilippo earned dual Bachelor of Arts degrees in Anthropology and History with Honors and Distinction, as well as a minor in Business Management from the Schreyer Honors College at Pennsylvania State University. At Penn State, she was a member of Phi Beta Kappa, Phi Alpha Theta, and Golden Key.